The rent at Le Rivage Apartments ranges from $939 for a one bedroom to a $1,420 two bedroom. Apartments in this building are about 30% more expensive than the Bossier City average. This is a pet-friendly apartment. 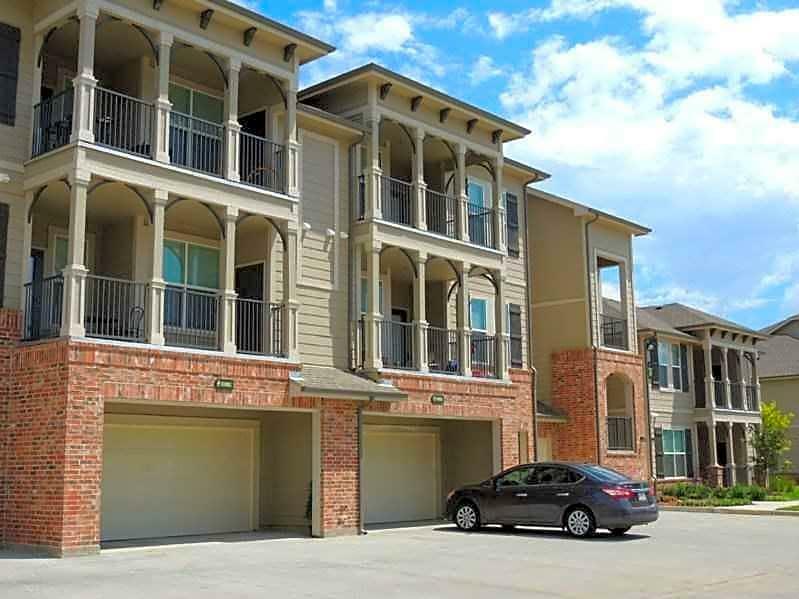 This apartment is in Bossier City. The closest park is Swan Lake Park. Le Rivage Apartments has a Walk Score of 9 out of 100. This location is a Car-Dependent neighborhood so almost all errands require a car. Explore how far you can travel by car, bus, bike and foot from Le Rivage Apartments. 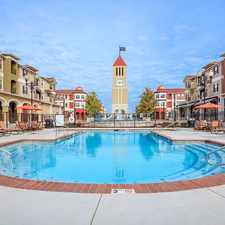 Le Rivage Apartments is in the city of Bossier City, LA. Bossier City has an average Walk Score of 29 and has 61,315 residents.